A luxurious treatment that will leave your skin noticeably refreshed and nourished. We start with a deep cleanse and exfoliation to rid the pores of excess oils and debris. We then perform gentle extractions to leave the skin blemish free. Relax as your technician skillfully massages in your custom serum that will activate the skins response to heal, and regenerate new skin cells. This treatment finishes off with your customized mask to further infuse Pevonias exquisite botanical ingredients. Automated Micro-Needling is an innovation in aesthetic medicine for the treatment of the appearance of fine lines, acne scars, stretch marks, enlarged pores, and hyper-pigmentation. At Allure, we utilize the Eclipse Micro-Pen which is an advanced medical grade automated needling device. The device inflicts “controlled damage” to the dermal layer of the skin, which in turn stimulates cellular renewal and collagen production. We have combined 2 of our most effective treatments to improve skin texture, clarity and tone… this service offers amazing results for anti aging, acne scarring, pore reduction, congestion and pigment irregularities, with minimal downtime. Looking to give your skin a boost? Our flawless skin package combines 2 of our most popular services, Hydradermabrasion and Dermaplaning to give that flawless canvas that you so desire. This non invasive treatment, deep cleans pores, eliminates blackheads, and gently exfoliates to reveal radiant skin. Say goodbye to unwanted peach fuzz. A popular choice for skin rejuvenation! Not only is Intense Pulse Light indicated for collagen remodelling, but also to alleviate both vascular and pigmented issues, restoring the skin to a more youthful appearance. IPL skin rejuvenation treatments are performed using a handheld device that delivers a broad spectrum of light onto the skin’s surface. The light penetrates deep into the skin tissue to stimulate the cells beneath to produce more collagen, which in turn tightens and tones skin elasticity. 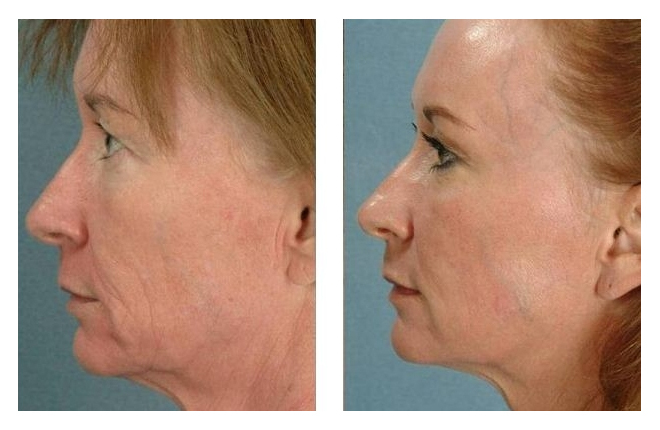 This treatment starts off with our very popular Hydrafacial for skin rejuvenation. A dual vacumm system infuses hylauronic acid, ascorbic acid and distilled water, while simultaniously sucking out impurities, oil, congestion, and blackheads. A diamond head wand will gently exfoliate dead skin cells to reveal a bright canvas. Lay back and enjoy a luxurious face and body massage that skillfully incorporates the use of essential oils and hot stone therapy to leave you feeling stress and worry free. Painless, the procedure involves a sterile blade gently exfoliating the skin surface. Dead skin cells & “peachfuzz” are wiped away and the brightening face mask will leave your skin flawless. Your technician will skillfully massage in Pevonias botanical stem cell serum and complete the treatment with a stem cell mask. The only procedure that combines cleansing, exfoliation, extraction, hydration, and antioxidant protection simutaniously, resulting in clearer, more radiant skin with no discomfort or downtime. This treatment is soothing, moisturizing, non invasive, and non irritating. You can literally see the blackheads being sucked out!